Please contact Jackie Burket (jackie@vysa.com) in VYSA"s Coaching Education office for course costs and specifics. 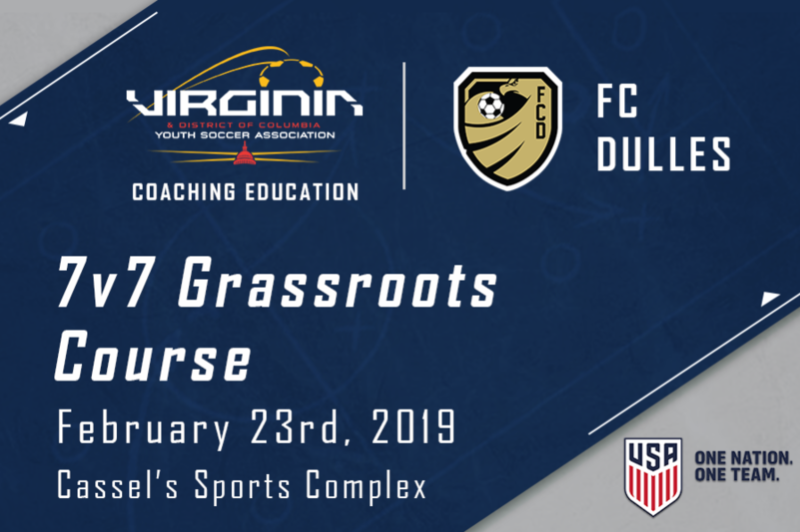 FC Dulles will be conducting US Soccer Grassroots Coaching Courses in the near future. Please check back for updated schedules. 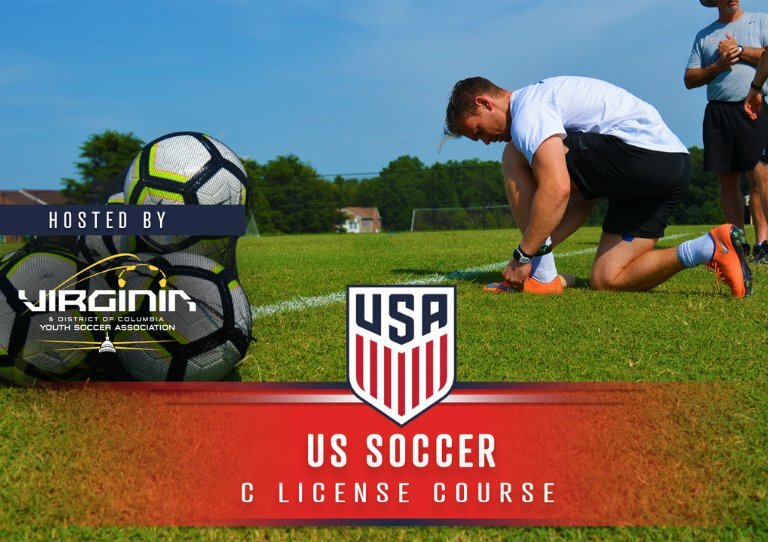 For more information regarding US Soccer's Grassroots Coaching Program please visit VYSA Coaching Edcuation Department for the lastest course offerings and updated Player Development Initiatives.